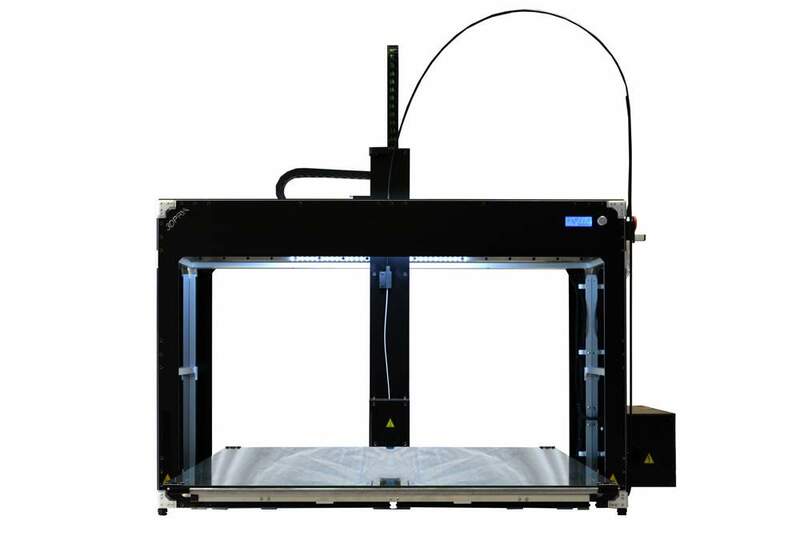 3DPRN presents you the 3D printer LAB CLOSED! Only. 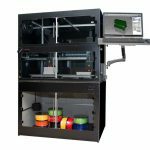 The 3D printer 3DPRN, unlike other printers on the market, the Z axis completely independently (not the plane that goes up or the X axis and Z sales together) allowing it to print objects in sequence or to transform into an actual CNC machine! 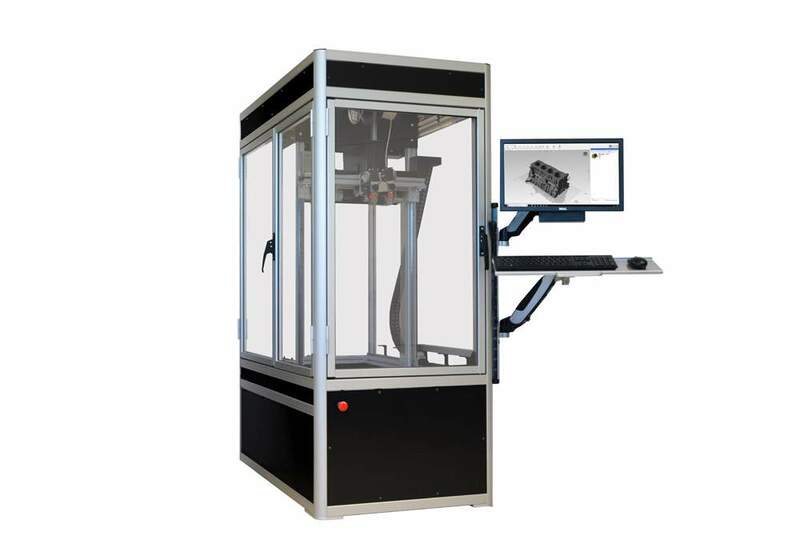 With sequential printing for area can realize small series productions and the objects obtained are structurally more resistant. Fully expandable, from a minimum print area of ​​320x470x220mm, you can get to 1500x1000x1000mm. Safeguard your investment. 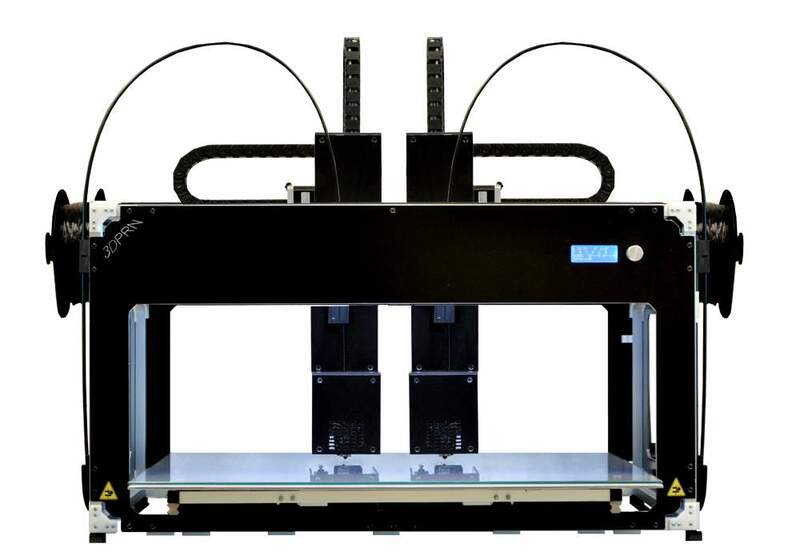 Whatever the model of 3D printer purchased the 3DPRN, you can later upgrade to higher model and/or to the latest version. Indestructible. 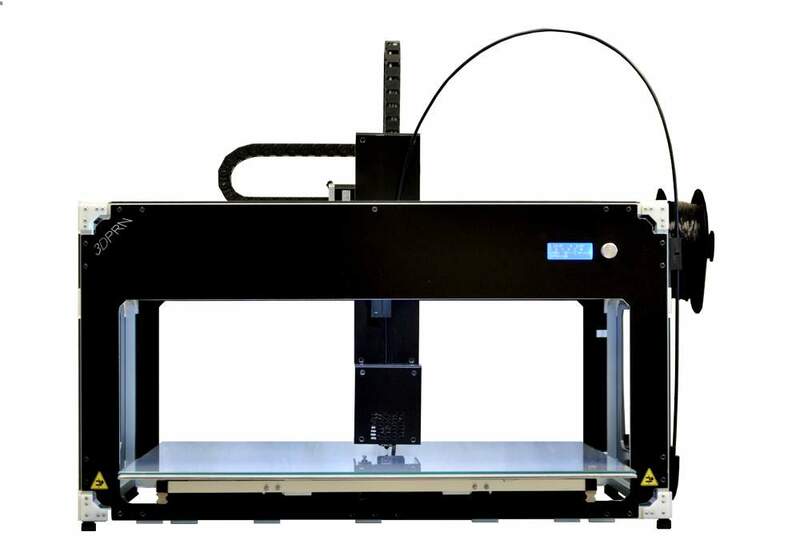 3DPRN 3D printers are 15x15x2mm standard aluminium profiles, aluminium and plexiglas angular/professional high-performance linear guides. Plastic parts can be reprinted and replaced. The electronics are upgradeable and replaceable OpenSource then independently. 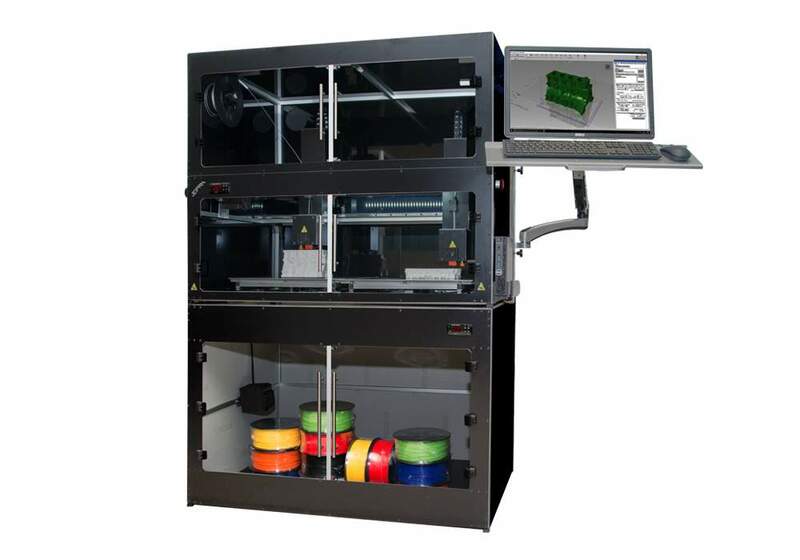 A direct guidance, with filament 1,75mm or 3mm and nozzles ranging from 0.15 mm to 1.2 mm. Thanks to the quick couplings supplied is very quick and easy to change the extruder. Use it as a CNC machine. 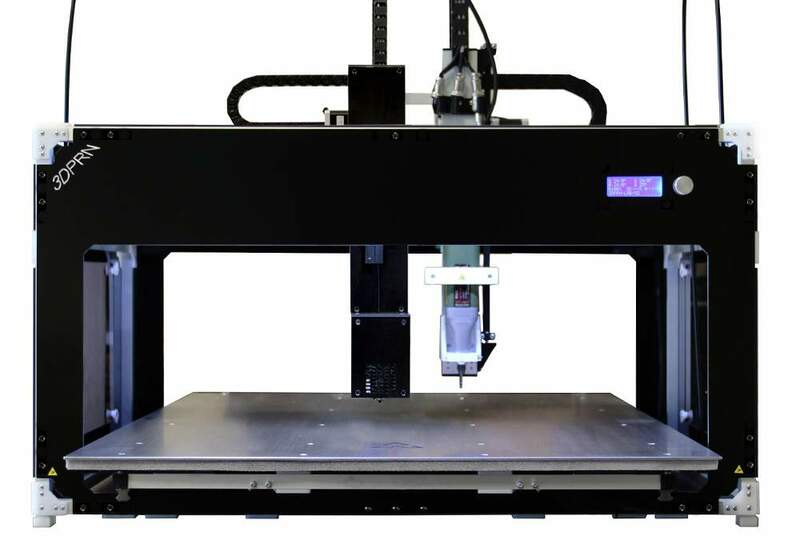 The 3D printer 3DPRN presents a sturdiness that it can be used as a CNC milling machine. You should exploit this potential with templates H2 and H3. Web Interface (optional). Often the biggest problem is having to dedicate a computer or a server to manage the network printers. 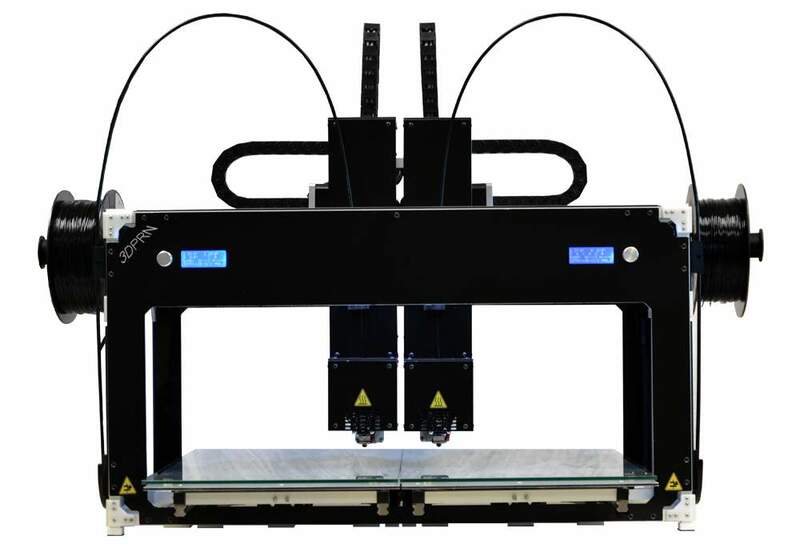 To solve this problem, the 3DPRN can be quipped with a PC card at 1 Ghz with LAN interface on which a web interface is pre-installed. This allows remote use, connecting the printer to your local network. The web application does not require any installation and does not require the user to configure any software on the computer. processing queues print files in complete autonomy. Remote intervention on the printer. Visual access to the press via web camera. Materials uploaded to the printer not sufficient upon completion. By checking the box, expresses its consent in accordance with Regulation 679/2016 GDPR that data concerning him, mentioned above, are subject to the following submission and subsequent information provided by the organization and forwarded by the exhibitors of the event. The legal bases of the treatment are the art. 6.1.b and 6.1.c of Regulation.